This charming 3 bedroom,1 bathroom home on 20 acres near Winter Road River is a must see. 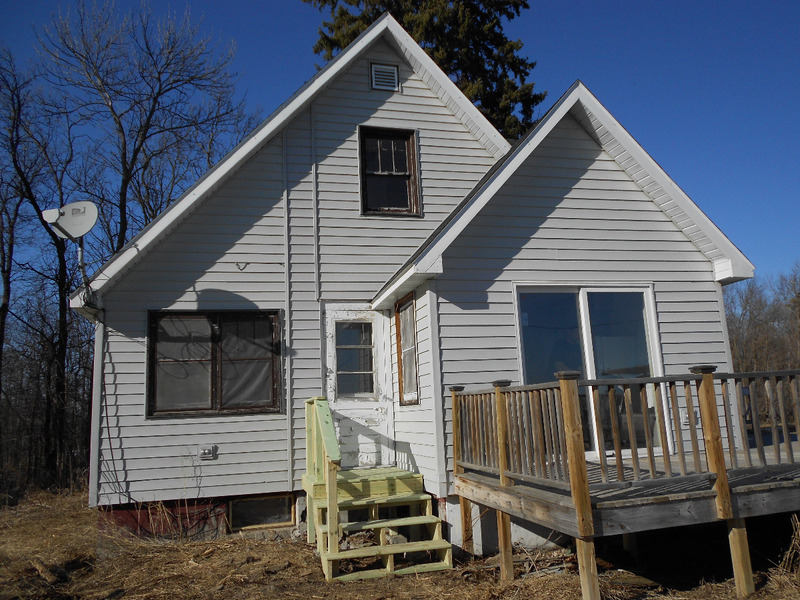 The property is located off paved County Road #14, just 2 miles east of Williams, Minnesota on State Highway 11. The house has been totally freshened on the inside and some work completed on the outside. The well was redone in the recent past. Home has a newer gas furnace, new refrigerator and new electric cook stove. The house has been totally painted in the basement, first floor, and second story. All the carpeting was replaced on top two levels. Outside there is a garage and storage building. Paved road all the way to Baudette, Minnesota. Area is noted for excellent hunting and fishing. We are known as the Walleye Capitol of the World. Contact Northland Woods-N-Water Realty at (218) 634-2715 or 218-202-1135 for more information. Priced at $85,000.